We just received the new S-Works Sub6 shoes. Laces are definitely back, with most of the major manufacturers now offering high-end lace ups. 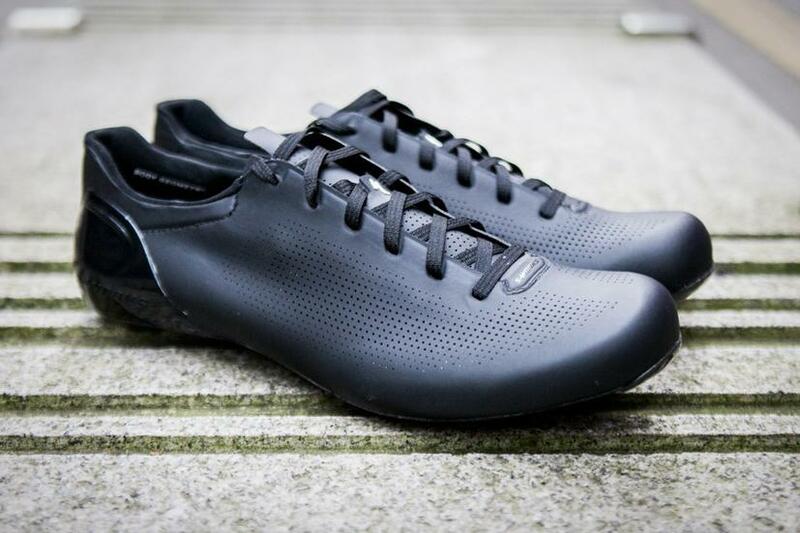 Specialized claim the Sub6 is the most aerodynamically advanced, lightest shoe they've ever produced. The traditional lacing system cuts down weight, while the Warp Sleeve™ lace cover-a sleeve worn directly over the laces-is Win Tunnel Engineered to reduce drag and clean airflow over the shoe. When combined with the narrower heel cup, you can save up to 35 seconds over 40 kilometres when compared to the previous S-Works Road Shoe. 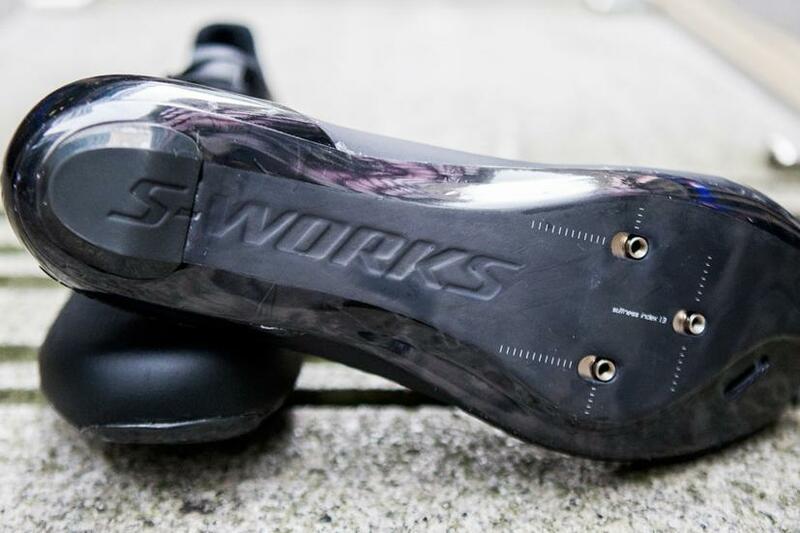 With the PadLock heel, it maintains the same secure and snug heel fit as theall-new S-Works 6 shoe for superb connection and efficient power transfer, but in a bold yet minimalist package. Less is more. Our stiffest and lightest FACT Powerline™ (patent pending) carbon plate to maximize power transfer: Stiffness Index 13.0. Non-slip, hydrophobic lace for supple fit, with our integrated Warp Sleeve™ wind/rain shield (extra set of coloured laces included). PadLock moulded heel and one-piece stroble upper for superior fit. 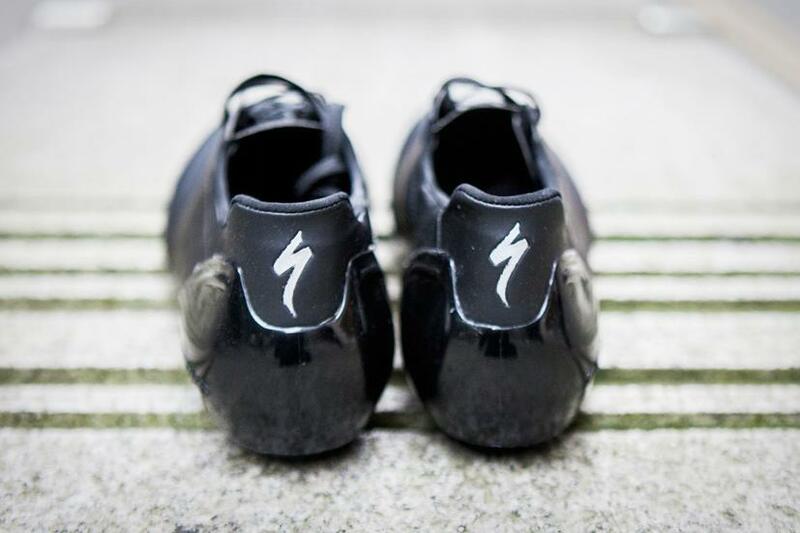 The S-Work Sub6 shoes are available now in black, white or red, at £250.00.